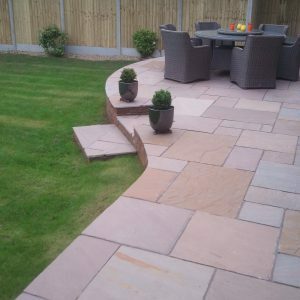 Our Special Offers really are special. 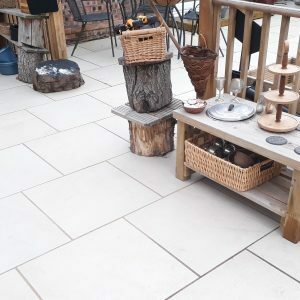 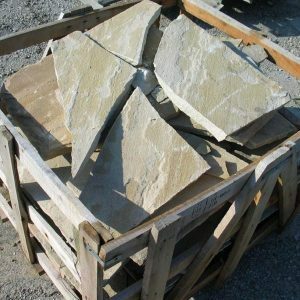 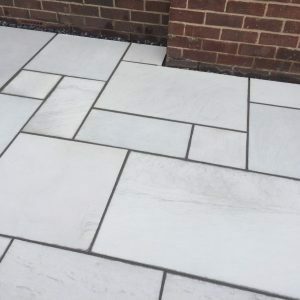 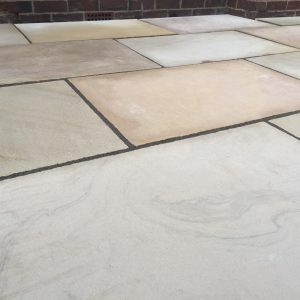 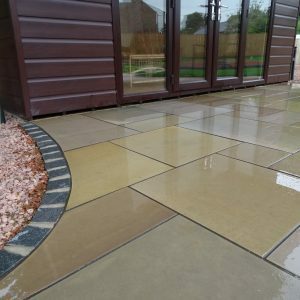 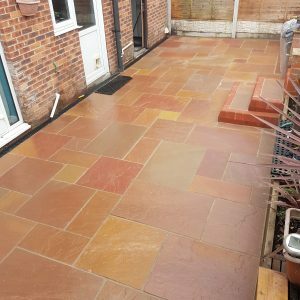 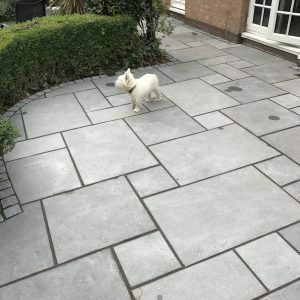 We know we have the best prices you’ll find anywhere for top quality paving, so when we say “special”, we mean special. 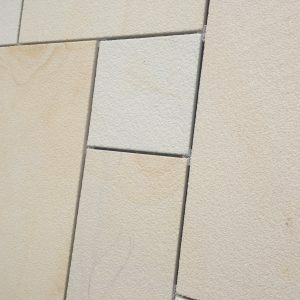 NOW £15.00 per m2 + VAT!